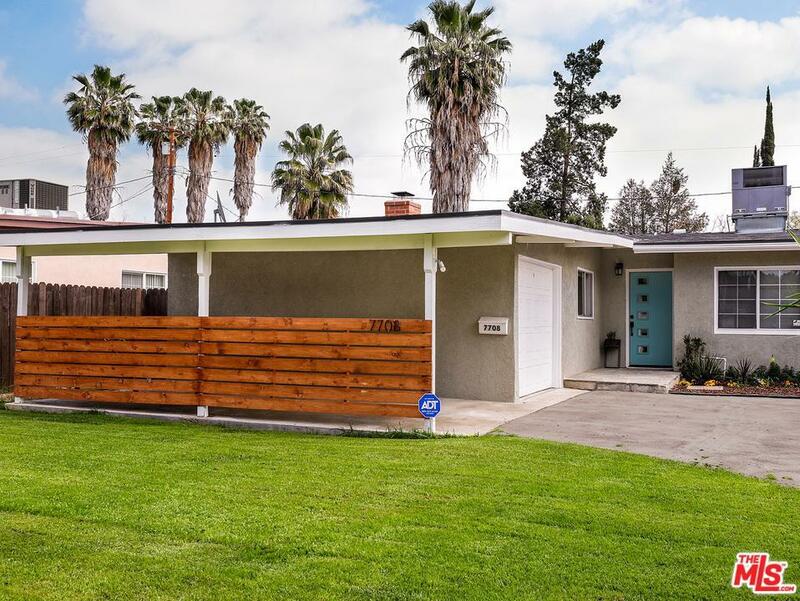 Gorgeously remodeled Mid Century modern home in Reseda. On a quiet, tree lined street. 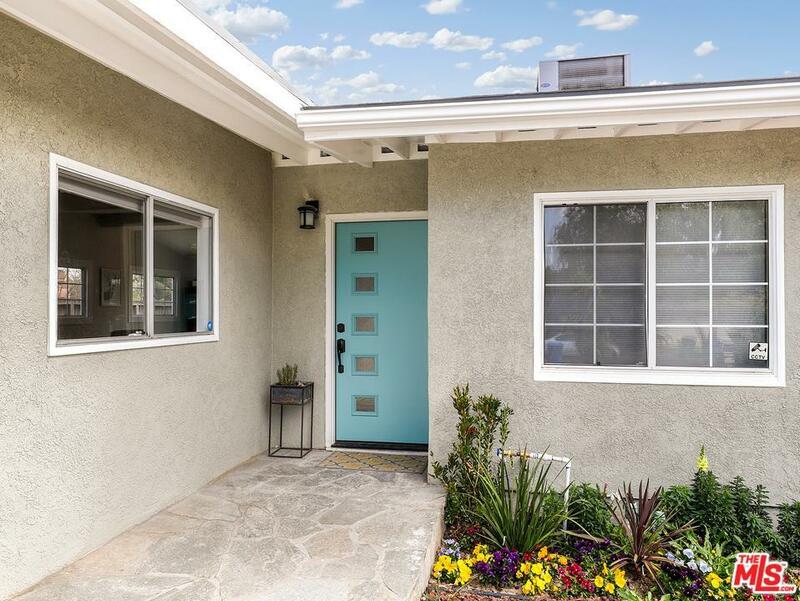 Open, light and completely redone. Spacious and private backyard. Open floor plan in the common area that includes a separate living and family rooms, kitchen and dining area. Attached garage and separate carport. 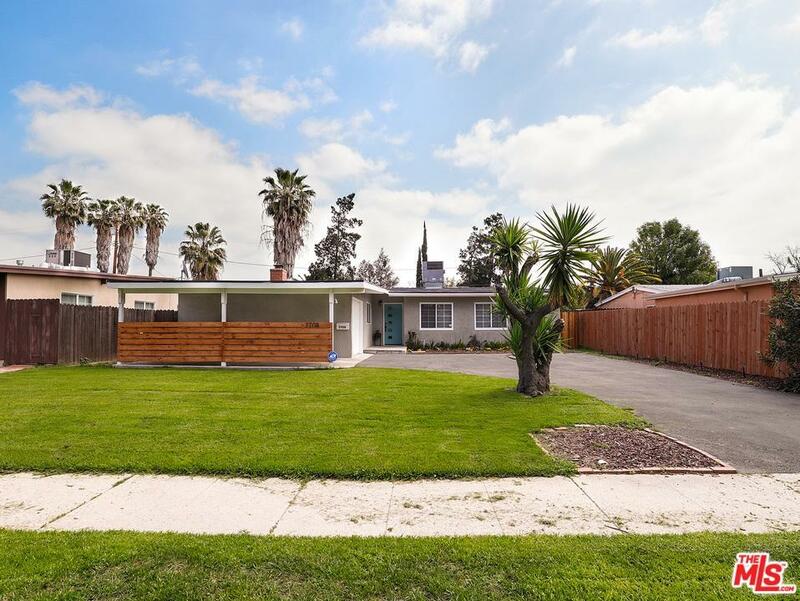 Sold by Michael Enriquez BRE#01921555 of Deasy Penner Podley. 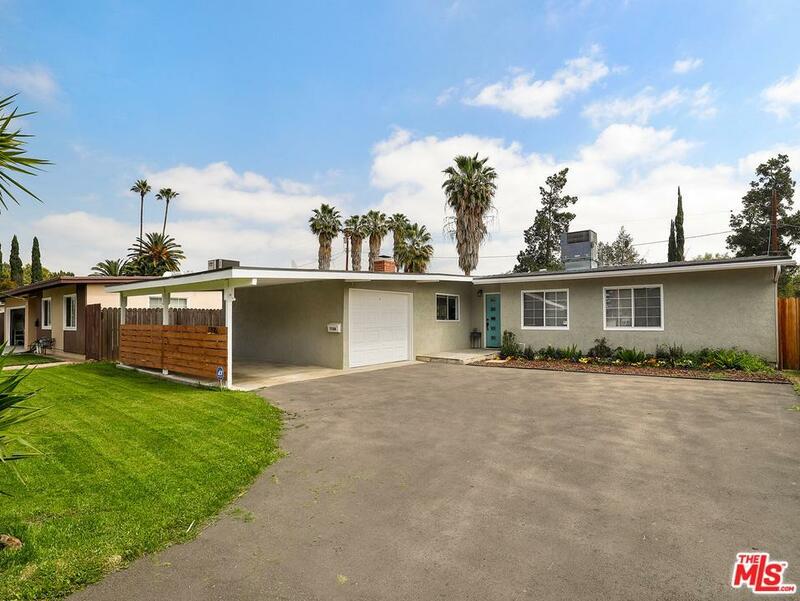 Listing provided courtesy of Lindsay Katz DRE#01921555 of Redfin.